Enhance any home in Romford or the Essex area with floor to ceiling glass by choosing a uPVC patio door. Our fabulous patio doors are a superb choice for any Romford or Essex home. These incredible uPVC patio doors have a smooth sliding operation system which makes them very easy to open and close, giving you quick access to your patio and garden. Your summer evenings with friends will be a wonderful experience with our patio door options. Each of our patio doors features slim sightlines and larger glass panels, providing you and your family and friends with unobstructed views of your surrounding areas. The large glass panes allow plenty of natural light to enter and when fully open, you will enjoy enhanced ventilation. 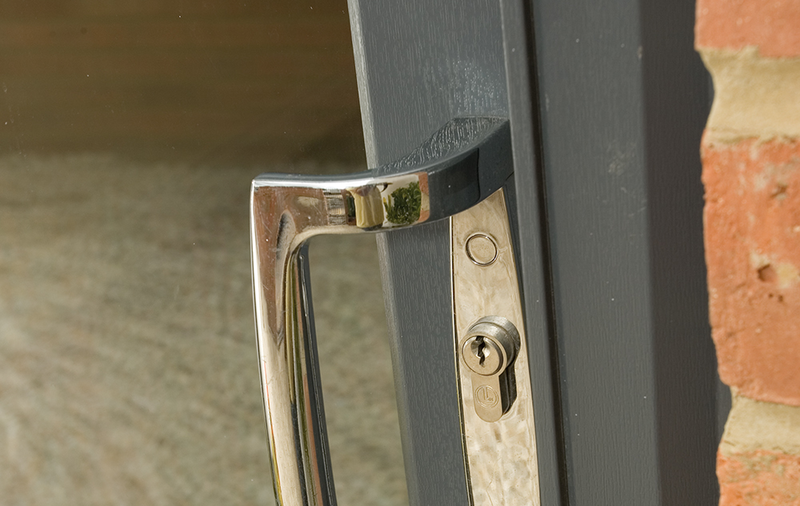 The popularity of our double glazed patio doors is still as high today as ever. Create a bright and airy space with floor to ceiling glass, maximising the natural light coming into your Romford home. Designed to provide maximum security, our uPVC patio doors will ensure that your family and home in Romford is protected from intruders. 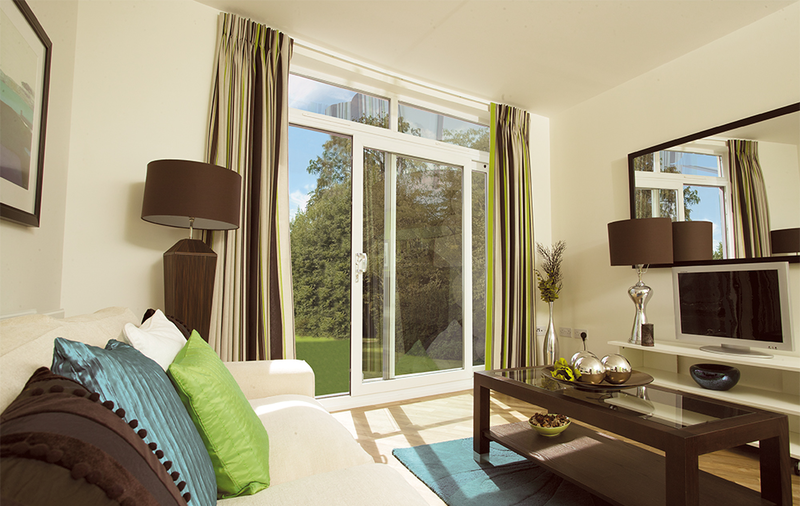 Our uPVC patio doors are intelligently designed using innovative technology to provide superb energy efficiency. There is no time consuming and costly maintenance with our uPVC patio doors; just simple cleaning will keep them looking pristine and keep them running smoothly. Our double glazed patio door uses state of the art technology to create a smooth and slick gliding operation that will last for years to come. Your Romford home will be brighter and airier with our uPVC patio doors enhance; the floor to ceiling glass maximises the amount of natural light coming into your property. Unlike traditional patio door options, our modern and technologically advanced patio doors offer superb security for your Romford home and family and have achieved Secured by Design accreditation. Our double glazed sliding doors are easy to operate with a fixed pane and another that smoothly slides back to open. A further option is the tilt and slide patio door which not only offers lockable ventilation but, with the turn of a handle, the door glides open. No two houses are the same, which is why we have a range of configuration options that are sure to create the perfect opening for your home. Our patio doors come in a variety of configurations to suit your home and requirements. Choose from 2, 3 and 4 pane options for both the door and the side window. We are sure we have the perfect option for you. The beauty of our patio door options is that they uniquely save on space, lacking the need for swing room. Due to the fixed rolling system, our patio doors are completely adaptable in their installation and easily fitted in small or large rooms. They are able to enhance a room’s space, giving you all the benefits of a larger, brighter room. We pride ourselves on offer our customers with a range of stunning products that can be tailored to suit any home. Designed to complement your home, our double glazed patio doors are available in a variety of appealing colours and finishes, including woodgrain foils. Find the perfect colours and finishes to complement your home. Nobody wants a home improvement product that will become faulty after a short amount of time. We have such pride in our products lasting for many years. Our uPVC patio door options are covered by our incredible fully insured 10 year guarantee, giving you confidence in their long term performance. Give yourself peace of mind knowing you have the best products on the market. We are proud to install our cost effective double glazed patio doors in homes across Romford and Essex. To find out more about our range, give us a call today on 01708 723131. 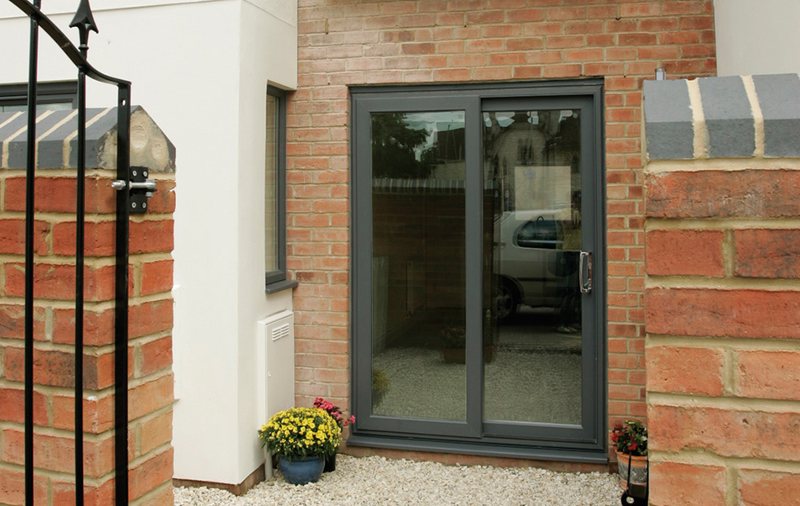 We will be able to talk you through the range of patio doors we offer, giving you all the key information. Alternatively, send us an email using our online contact form and we will get back to you as quickly as possible. Our team are on hand to provide detailed responses to your questions. They can even call you back at a time that suits you. So, send us an email today! If you know the rough or exact measurements of the allocated space, and want to get a quote before getting in touch. Use our online quoting engine today. It is quick and simple to use. All you need to do is input a few details and we will provide you with a no obligation quote.